Melissa has a gift for translating complex science and research information and making it appealing and simple for consumer audiences. She is media savvy and able to deliver messages in a clear and credible way. Her expertise, energy and passion is evident on and off camera. 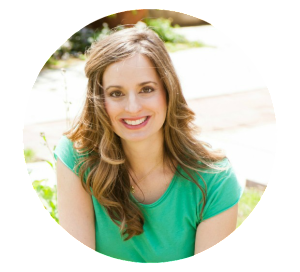 As a Registered Dietitian with an expertise in childhood nutrition, functional foods, wellness and disease prevention, she is able to speak on a variety of topics. Melissa’s expertise, credibility and reputation enable her to speak on a variety of nutrition topics. She has appeared in print and broadcast media, sharing tips and information about how to raise a healthy family. Melissa’s expertise includes a variety of timely nutrition topics, such as child nutrition, functional foods, diabetes and healthful eating. 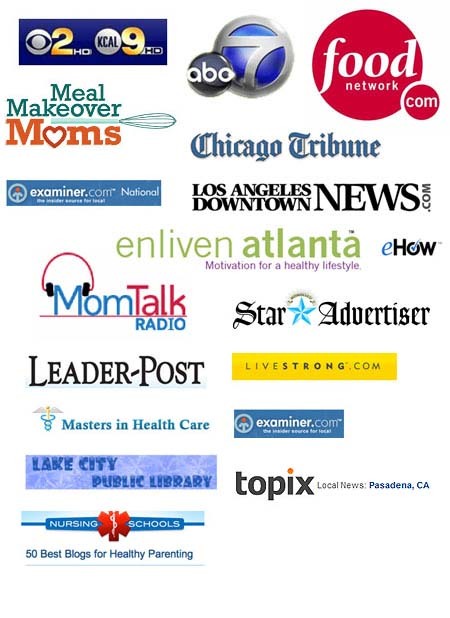 Melissa has been featured on national and local television, media tours, Pasadena 56, NBC and Veria TV discussing various nutrition topics, which included pediatric and family nutrition, functional foods benefits, dining out, weight management and product evaluation. Learn more about Melissa’s media at Melissa’s Healthy Living Media.